Host Ricky Gervais opened the Golden Globes, live from the timeless Beverly Hilton Hotel in Beverly Hills. Gervais seemed to be too funny for Hollywood and took some below the belt nabs at his fellow acting community. He poked fun at the biggest stars and starlets in Hollywood including Angelina Jolie and Johnny Depp and naturally Mel Gibson and Charlie Sheen. We personally thought the British funny man was a hoot and half, but this will probably be his first and last time hosting the Golden Globes. Need we mention that Natalie Portman took home Best Actress in a drama series? Pssssh, as soon as she slipped on the ballet slippers we all knew she would win. Glee won a shiny trophy for television’s Best Comedy or Musical for a second year. The talented 24 year old Chris Colfer also took home a Globe as Best Supporting Actor for his role as a gay teen on Fox’s hit series. Yes. At last. The category we have all been waiting for. The Golden Globes category putting her up against the likes of Dame Judy Dench, Hayley Atwell, Romola Garai and Claire Danes against Jennifer Love Hewitt. In a Lifetime Original Movie about a therapist who turned to hooking. Because of the Recession. didn’t win, but at least J.L.H didn’t win. 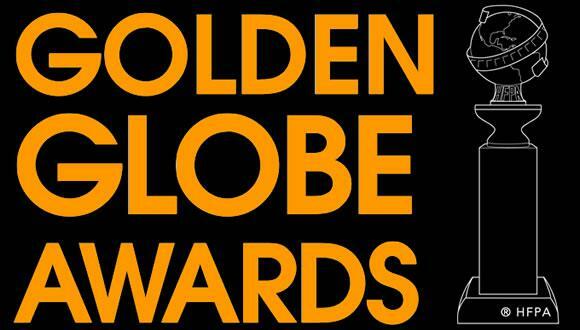 whether you were at the Globes or watched in your pajamas!